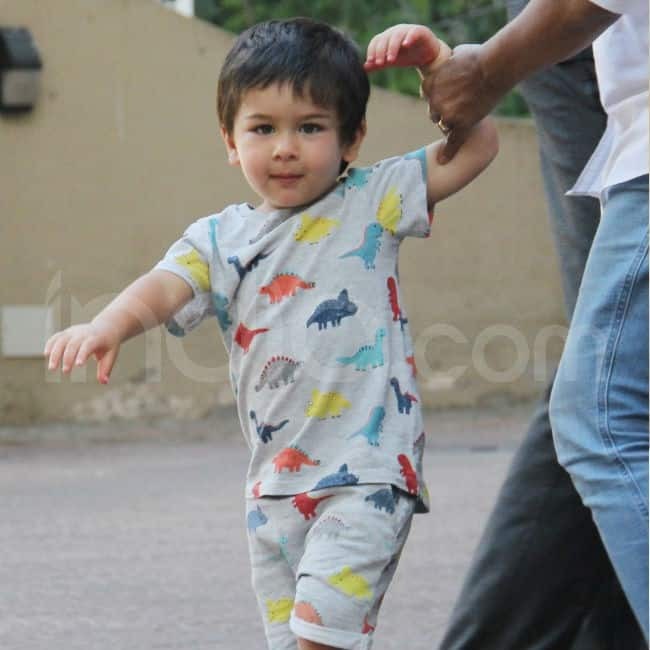 Ranveer Singh has been in limelight for donning cool rain caps from Prada, Adidas and other brands for the promotions of his upcoming movie, Gully Boy, which is slated to release on February 14. 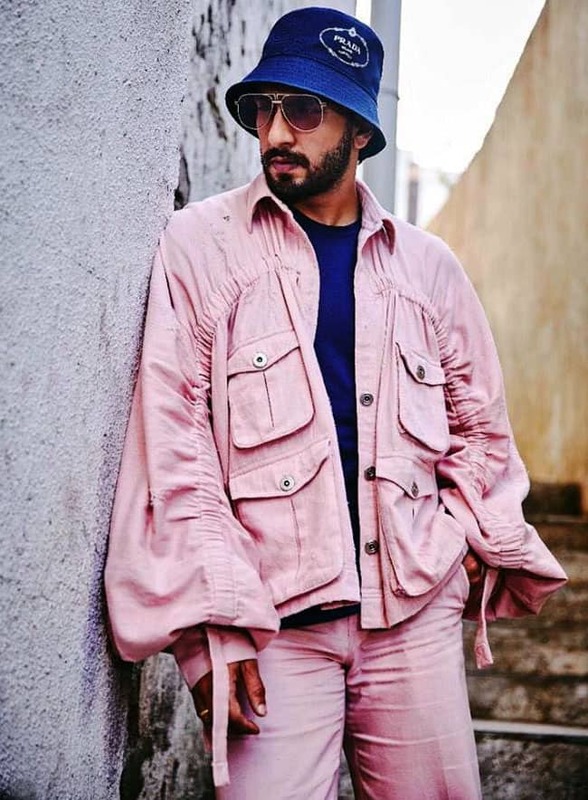 On one of the promotional events, Ranveer wore a pink, oversized jacket with matching trousers and black T-shirt and rain cap. 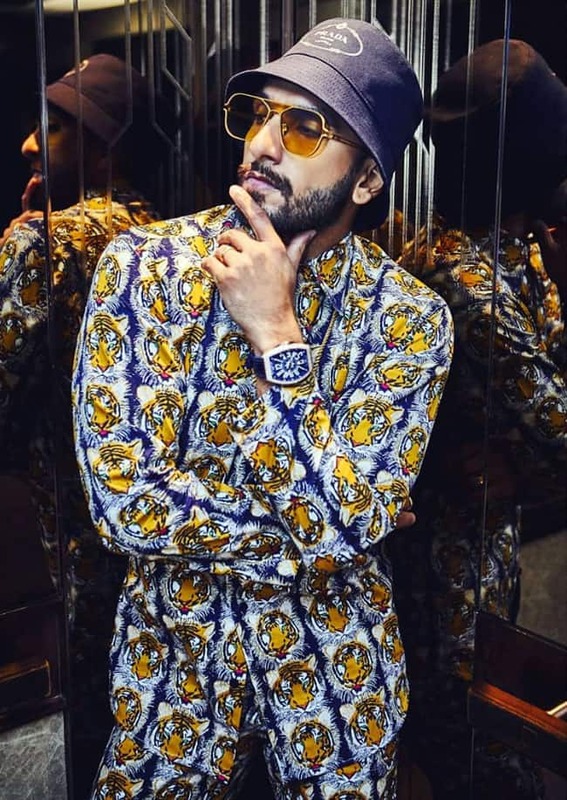 Right before heading out to Berlin for world premier of Gully Boy, Ranveer was seen donning a tiger print shirt and matching pair of trousers teamed with the same navy blue Prada rain cap during one of the promotional events.